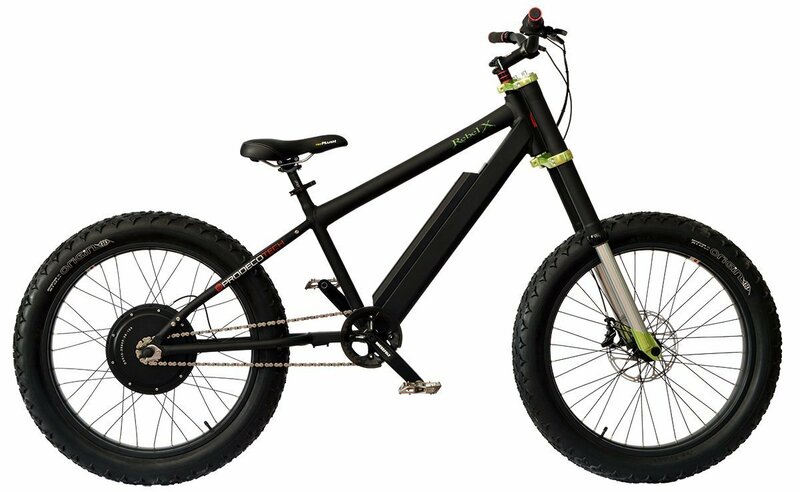 The long awaited Islander Beach Cruiser eBike is now available and set to make waves! 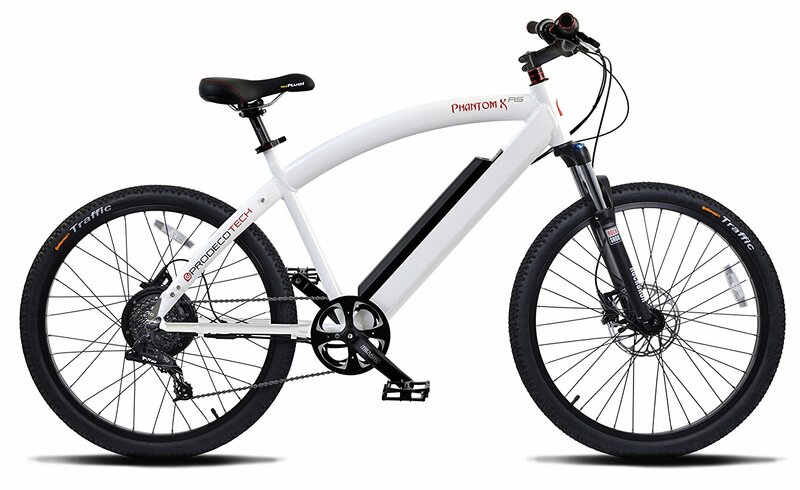 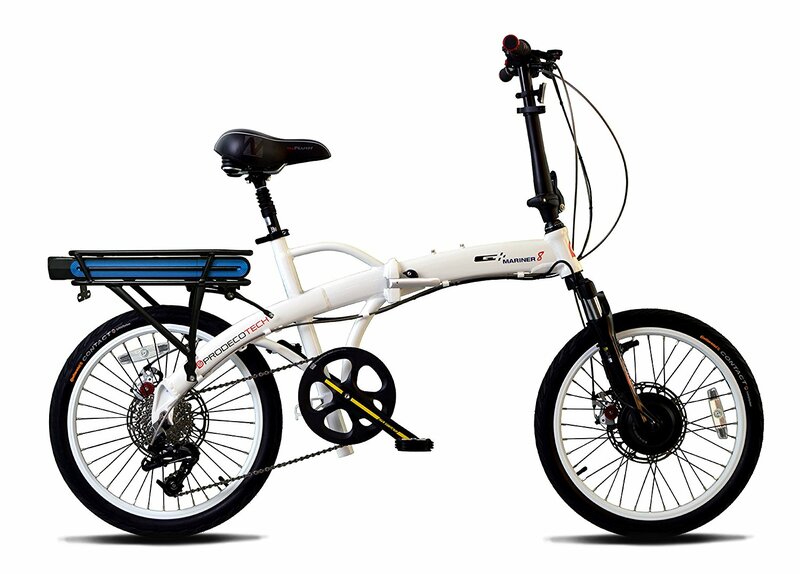 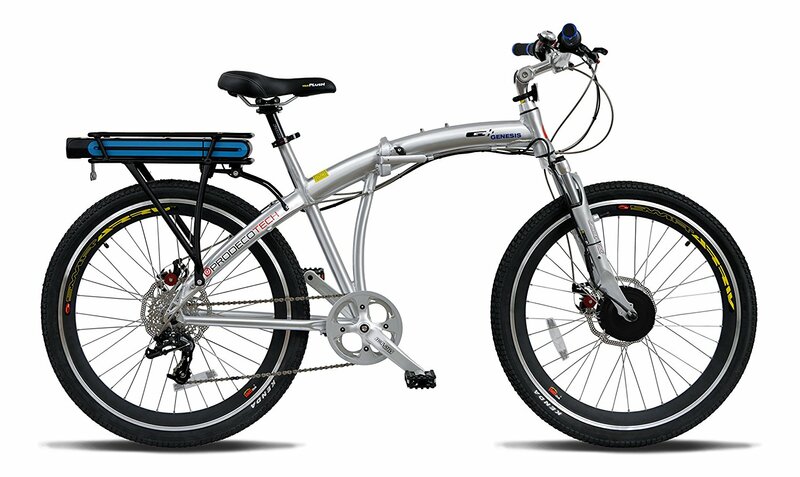 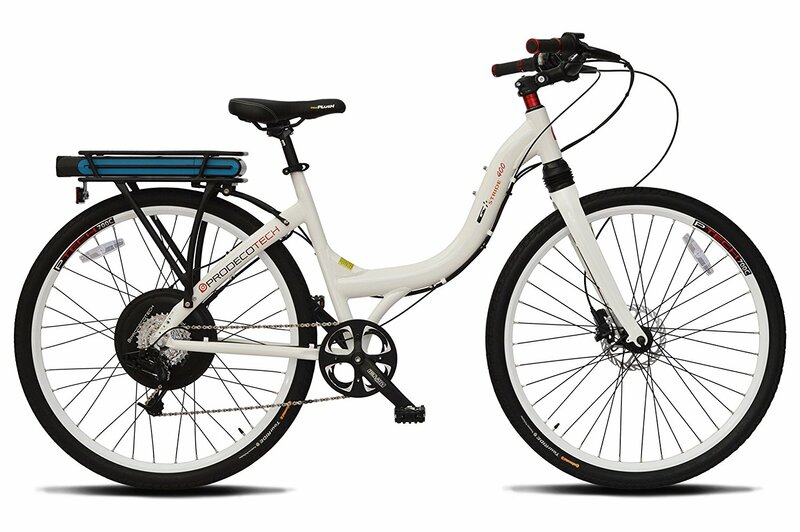 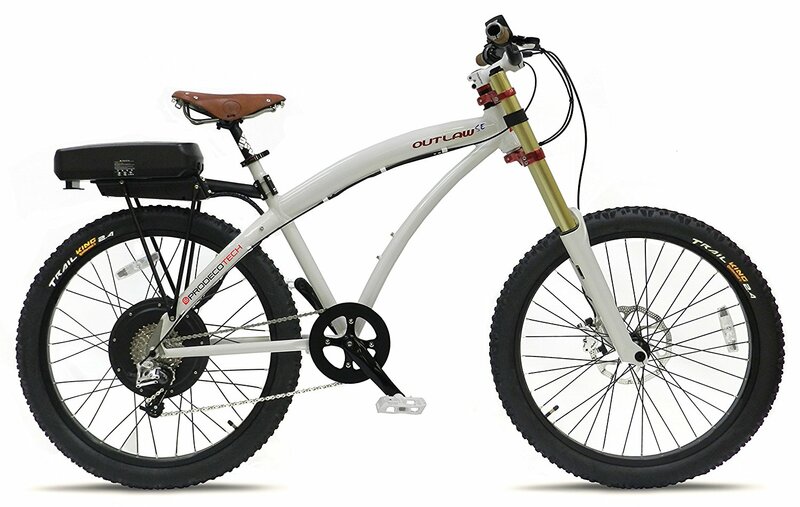 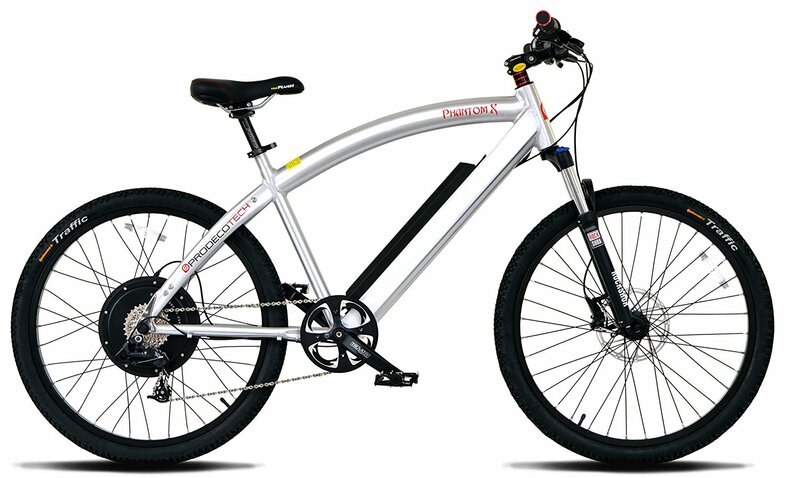 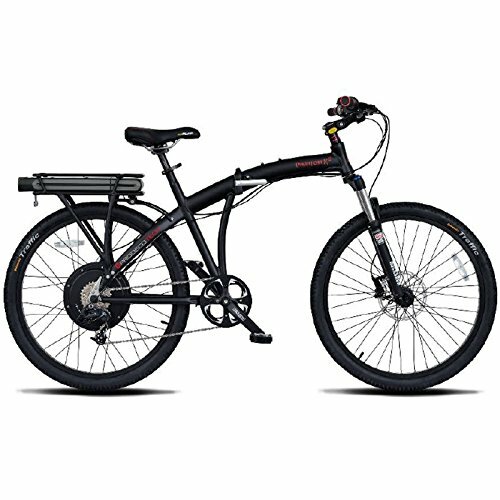 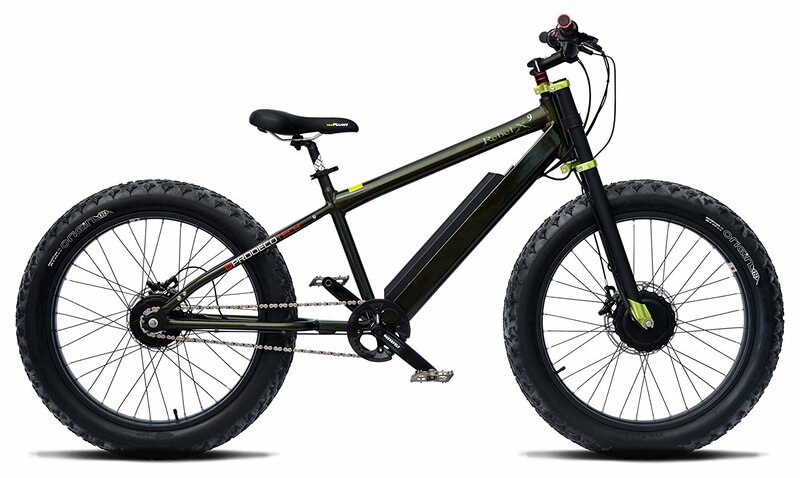 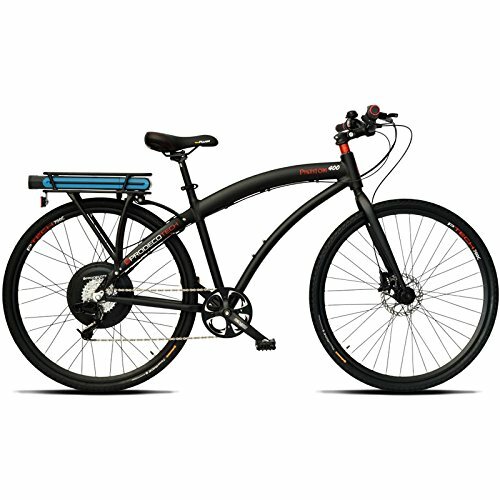 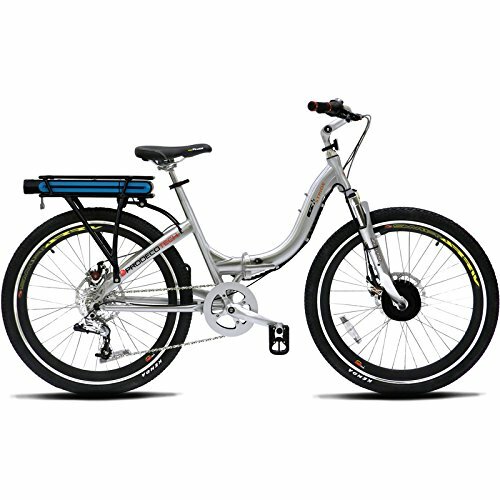 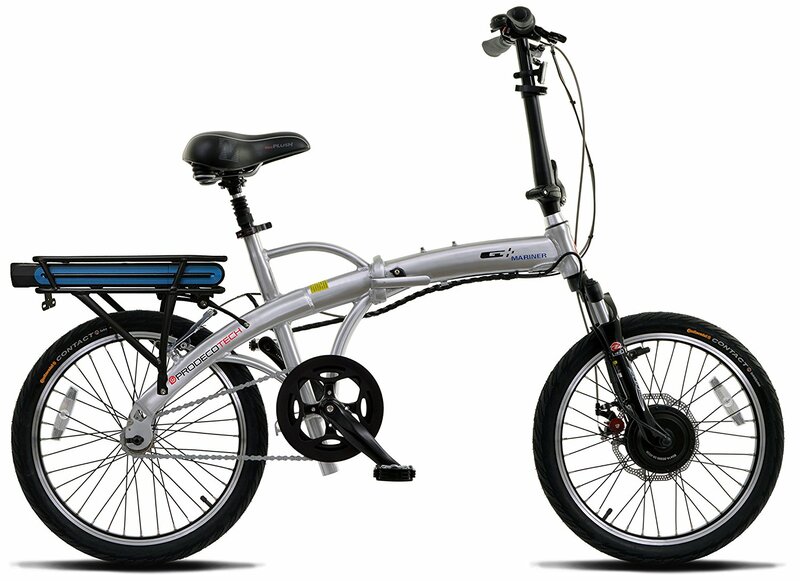 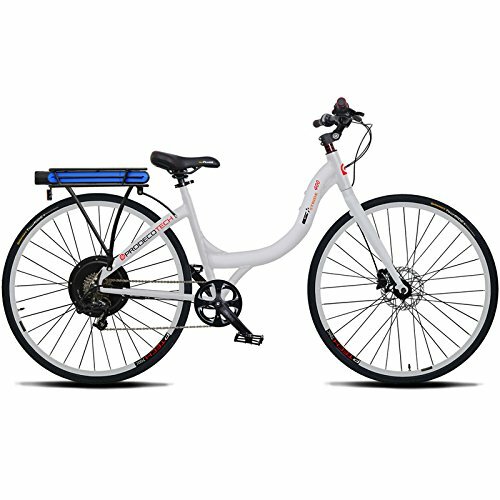 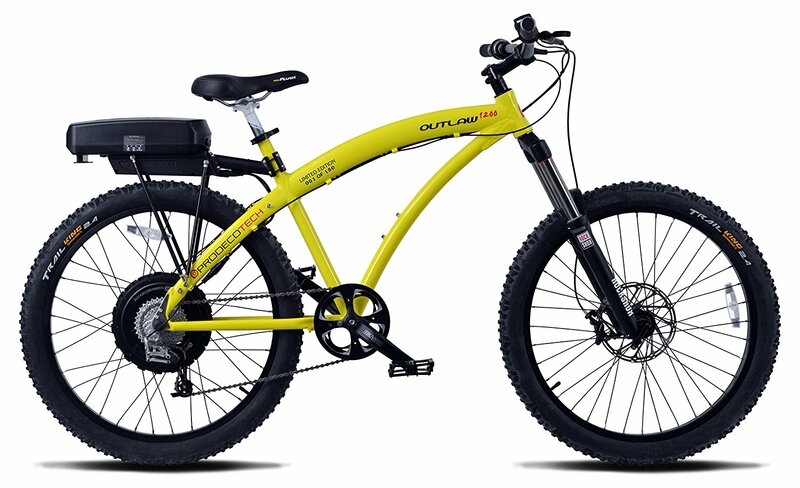 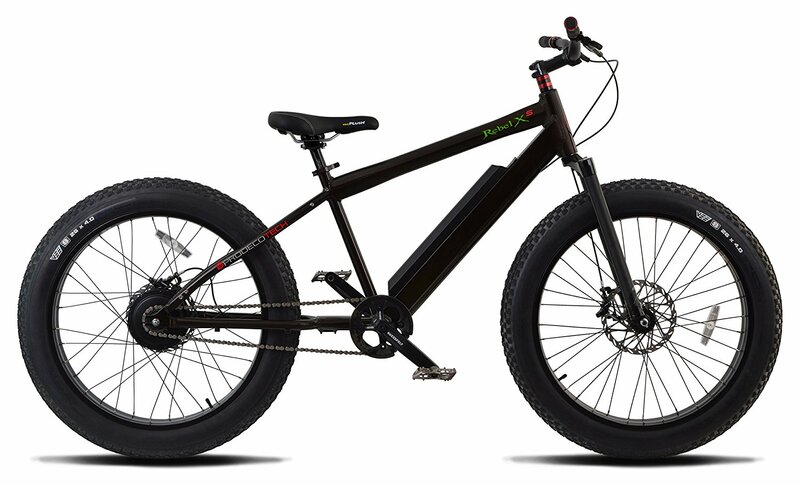 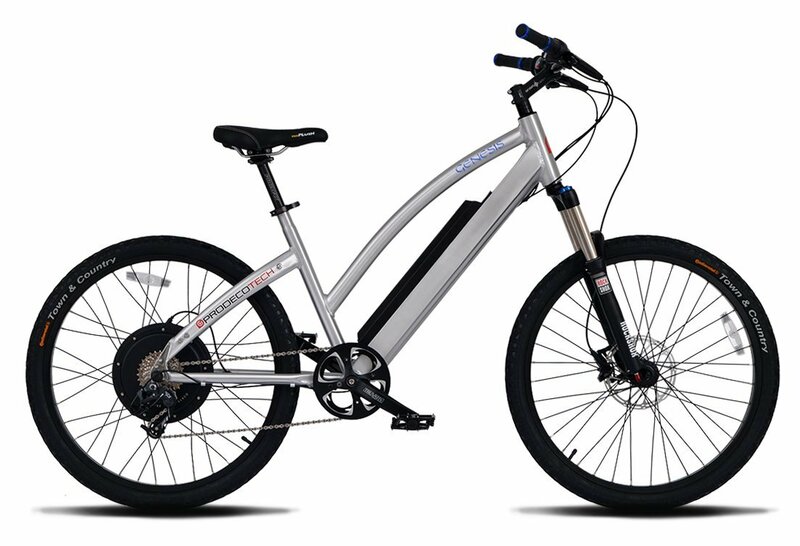 This USA built eBike is an industry changer with ProdecoTech’s 36V 500W Motor for an affordable price of $1799. 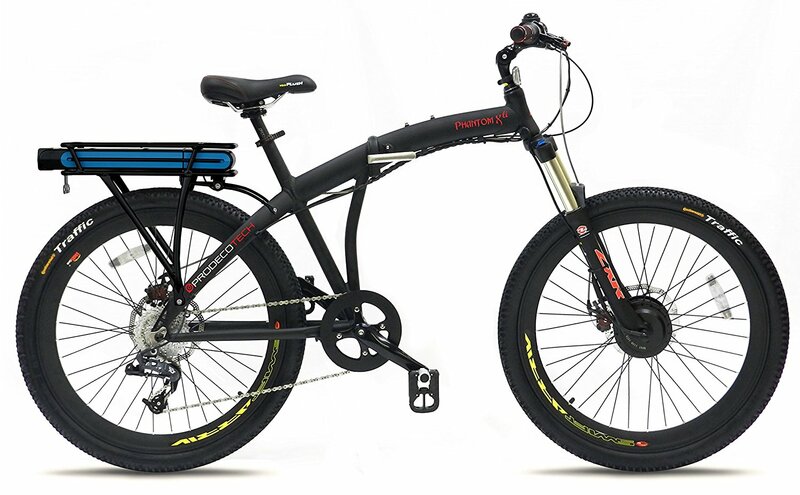 The array of components and features are the “who’s who” of the bike industry. 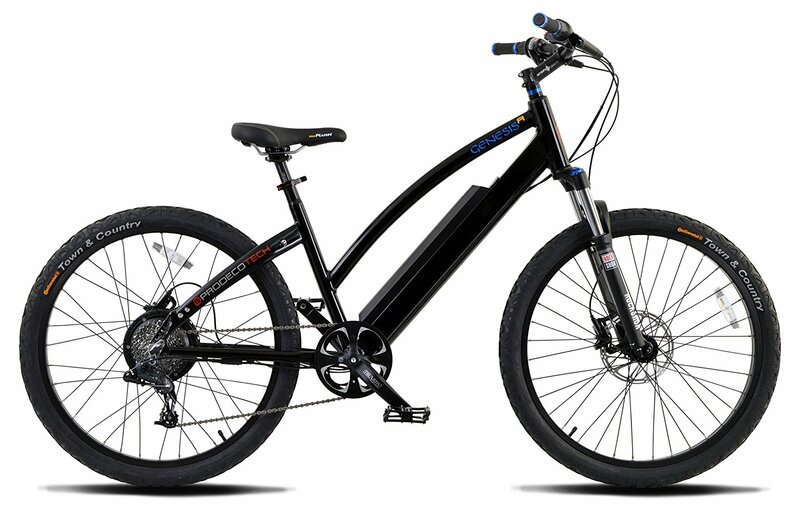 Only the highest quality components were utilized such as Avid’s DB Hydraulic Disc Brakes and SRAM’s X7 Drive Train. 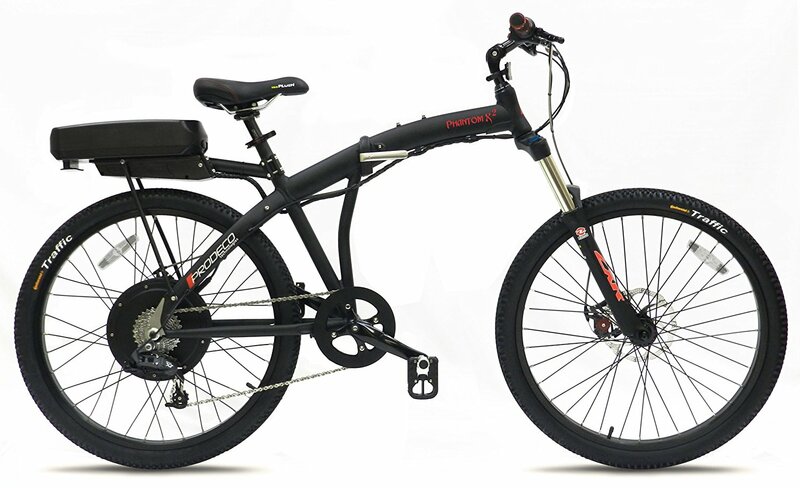 Production is at ProdecoTech’s USA main facility, the largest eBbike production factory in North America. 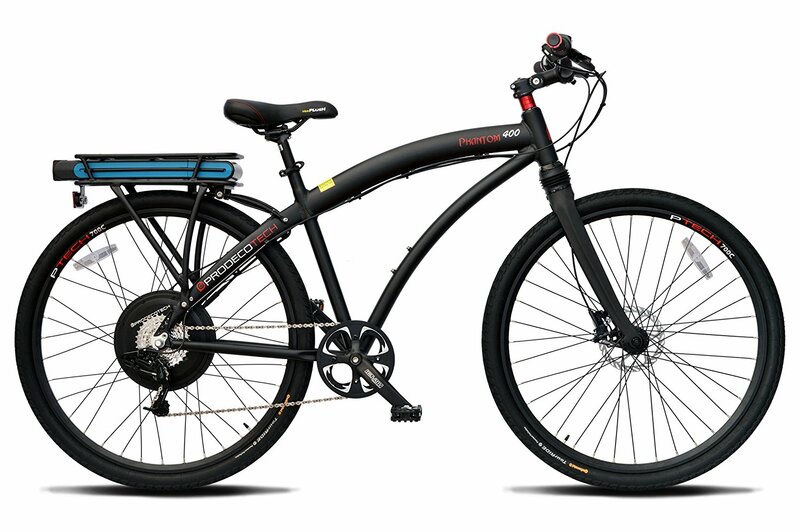 Thus Ultimate Cruiser offers riders a fun and relaxed and way to travel with tons of muscle behind the “Power On Demand” throttle. 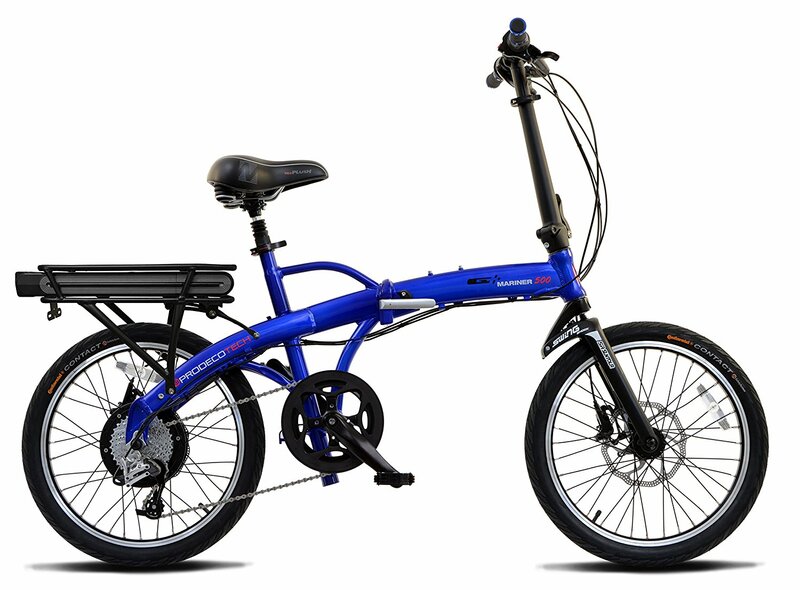 Just twist and go. 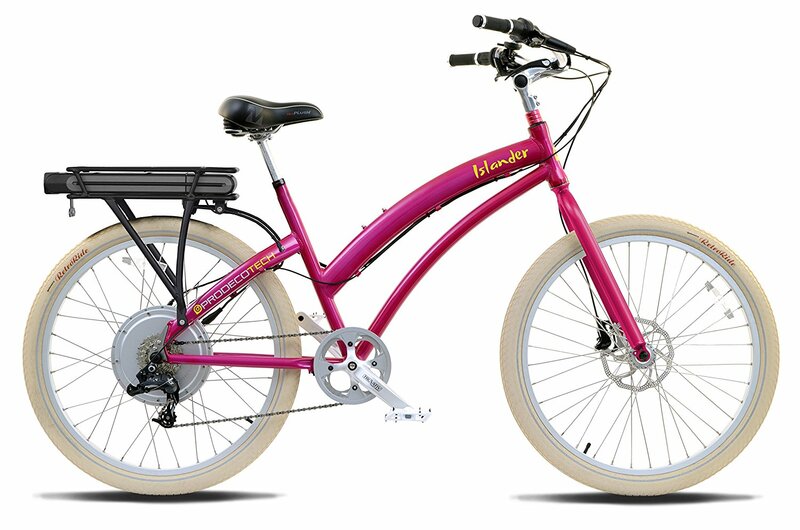 The long frame, swept back high mount handlebar and 2″ thick GEL saddle offers unparalleled comfort. 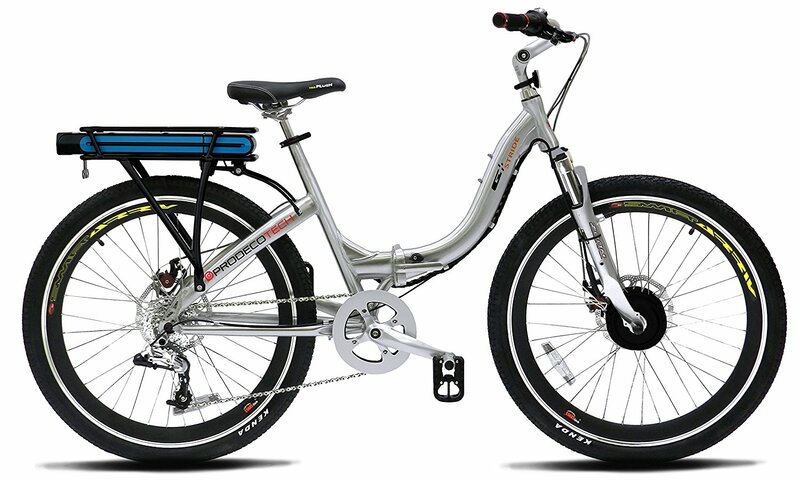 An “Industry Best” 2 Year front to back parts warranty with no pro-rating comes standard. 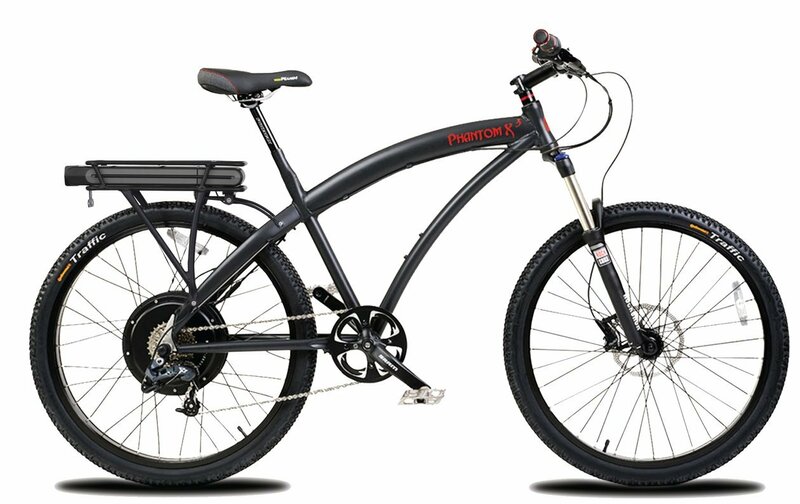 This is a big bike at 72″ long but will adjust to accommodate riders from 5’7″ and up. 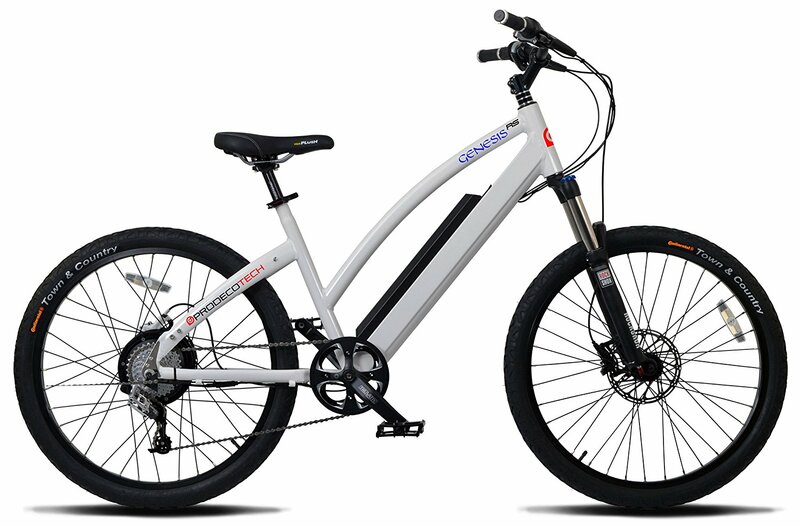 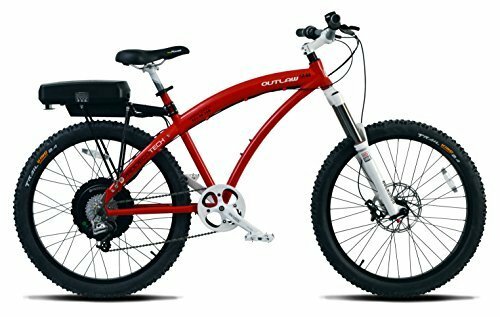 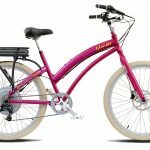 This the Beach Cruiser eBike everyone has been waiting for. 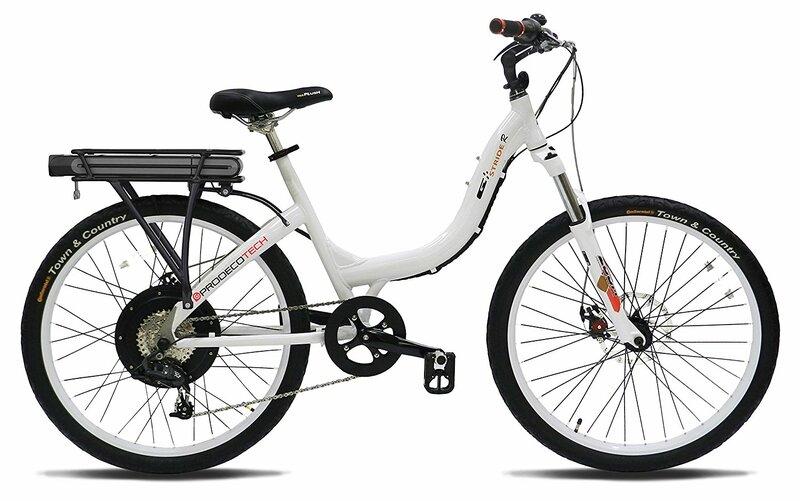 This is the step through version. 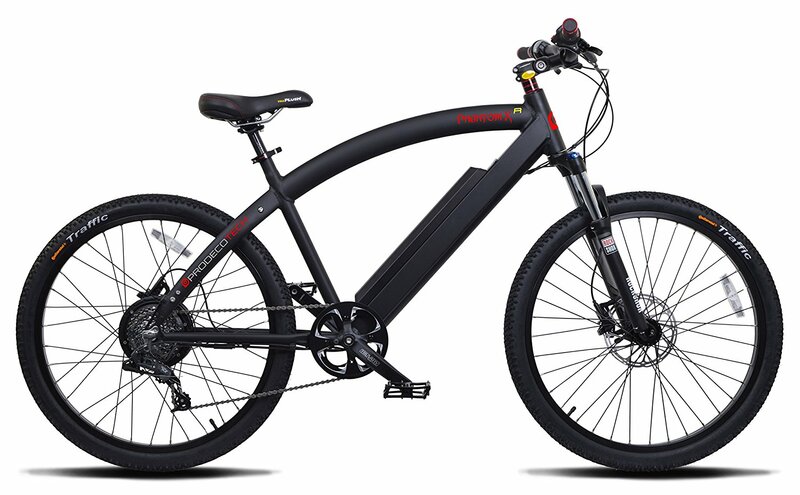 Range is great, with 20 – 30 miles per charge. 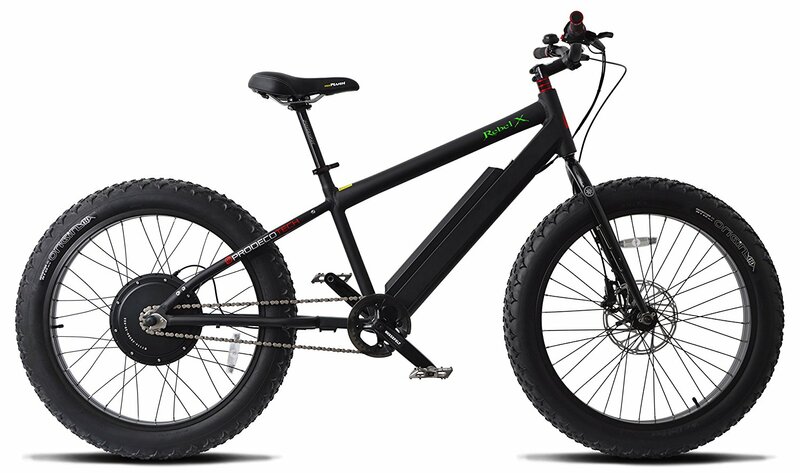 I take mine to town everyday and have no complaints other than it’s a bit stiff since there are no shock absorbers, but not uncomfortably so. 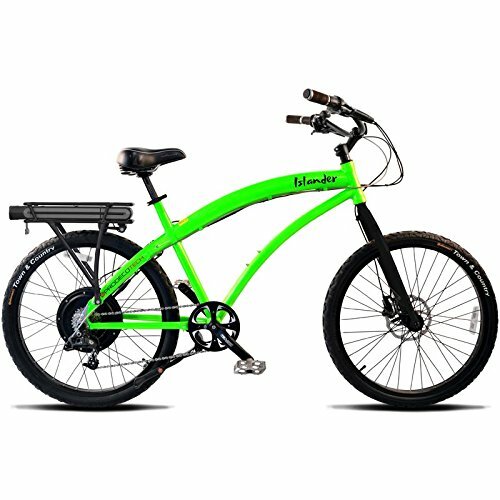 It’s a reliable and efficient machine.